Hey guys HP company introduced it's new latest cheapest priced laprop HP 430 in Indian PC communication market. 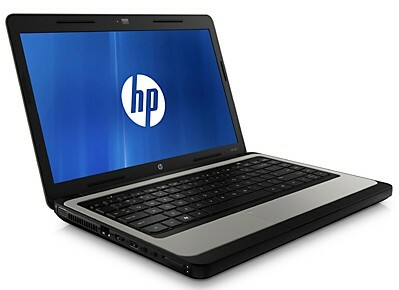 HP 430 laprop power is proviced by Dual Core B940 2.0 GHz Intel Pentium processor and without operating system. The HP 430 Laptop supports a 14-inch HD display with 1366 x 768 Pixel resolution. This lowest price laptop integrated with 1GB RAM which can be expanded to up to 8GB, a 500GB HDD, Super Multi Optical Disk Drive, Intel HD Graphics, .3 MP webcam, Mic in & Headphone out. This laptop also support Wi-Fi, Bluetooth enabled and features HDMI, LAN, 3USB and a VGA port. In this article you can read all featurea , specification and price in india.